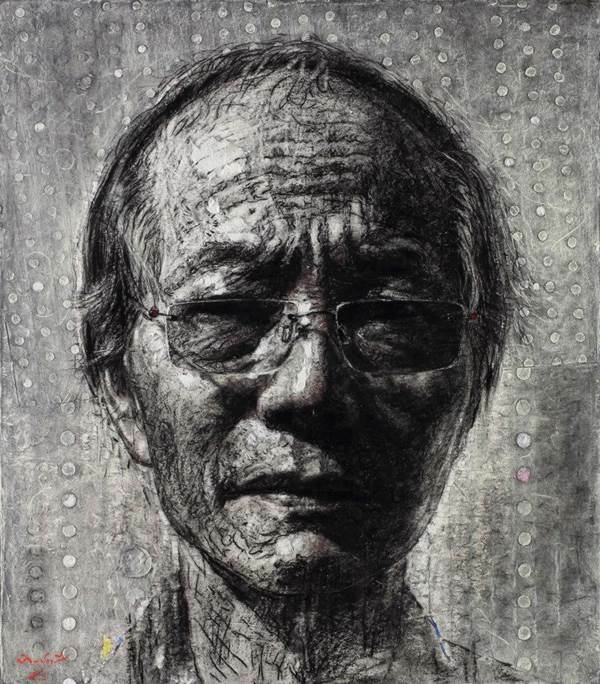 Nearly 100 pieces including the former works and the ones that are never exhibited are the works from ever period during 50 years of creation of Ithipol Thangchalok who, among few Thai Contemporary artists, intently and determinedly persists in following the path of abstract art. Because of his unchanging and serene path of creativity, Ithipol discovers the "truth" of art in many aspects. Finally it is all about his faith in the simplicity of abstract art, which allows the artist’s mind to truly discover the "truth" of art.